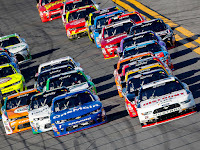 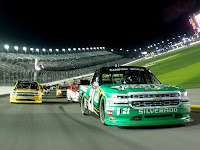 February air in Florida signals the return of racing season as a nine-day motorsports campaign provides faithful race fans with an action-packed schedule. 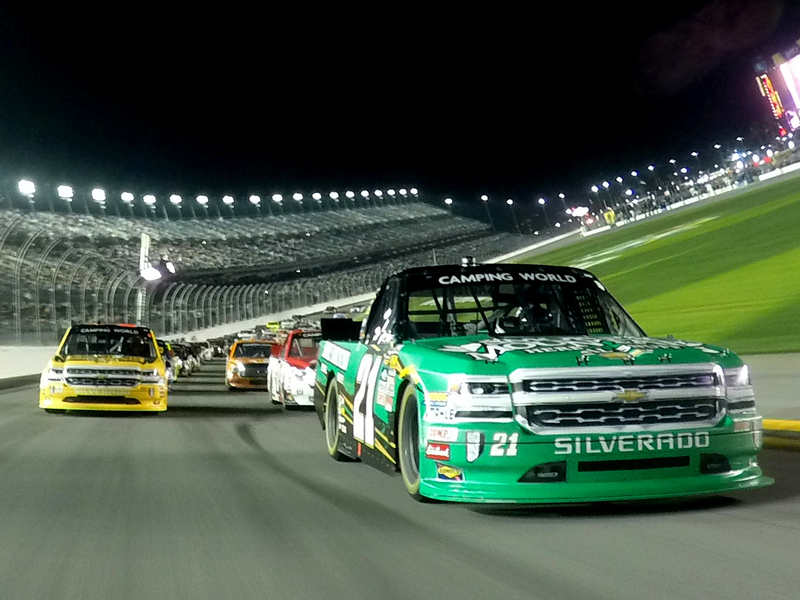 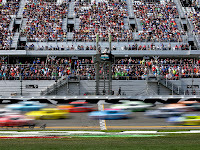 Prepare for the ultimate doubleheader with action from the ARCA Racing Series & NASCAR. 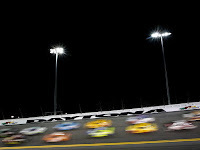 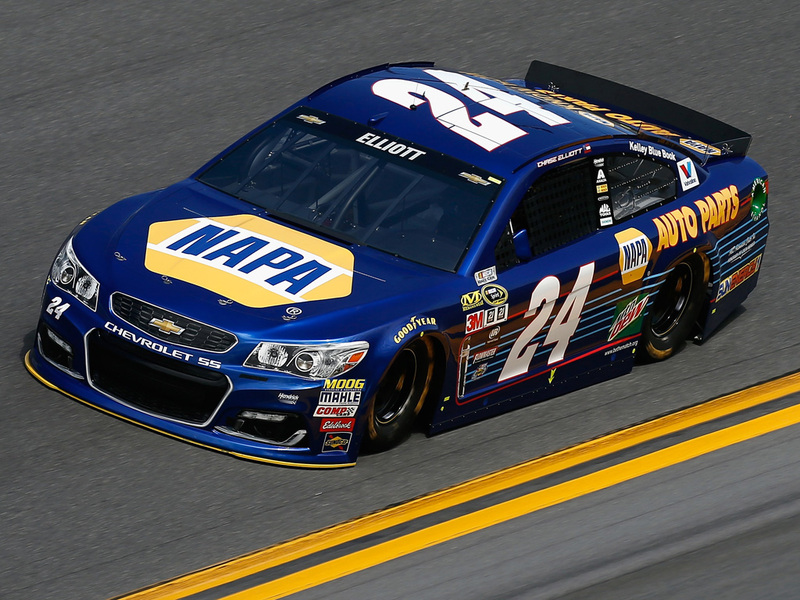 Every second makes a difference in the group qualifying format that determines the front row for the DAYTONA 500. With the front row of the DAYTONA 500 set, top drivers in the Monster Energy NASCAR Cup Series compete to determine the rest of the starting grid. 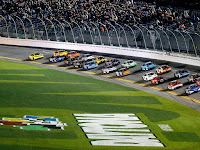 Annually one of the most exciting races at Daytona International Speedway, this race is well-known for its long list of close finishes. 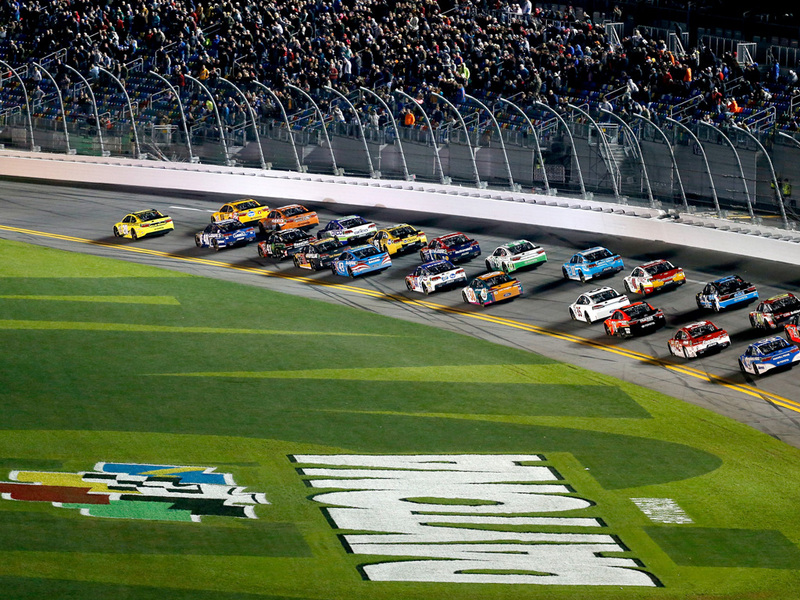 Young drivers look to make a name for themselves, while established veterans seek to gain momentum before Sunday’s showcase event. 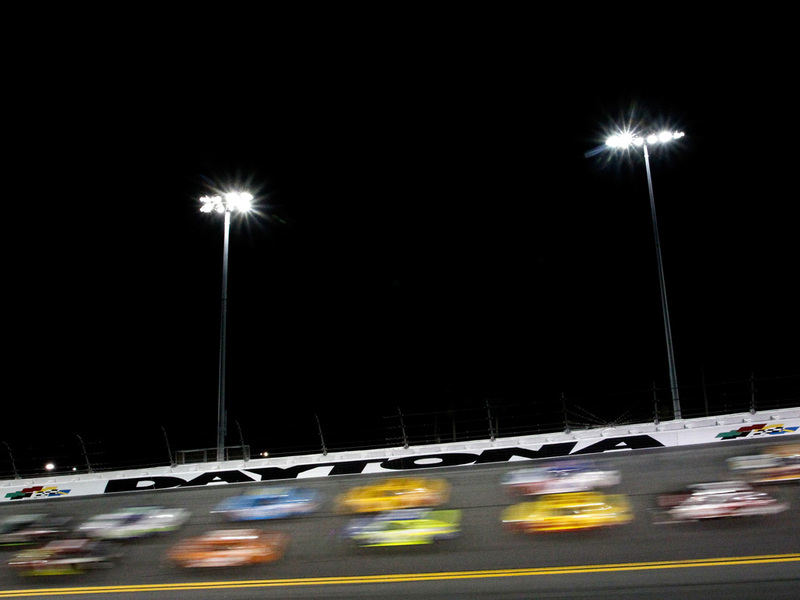 Experience the DAYTONA 500 as 59 years of history will be showcased in the world’s first motorsports stadium.